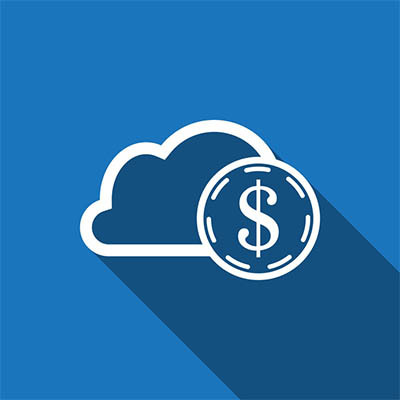 Utility computing in the cloud, whether it be applications, storage, processing, or some other form, is extraordinarily valuable, but only if you understand how to avoid paying more than you should for your cloud assets. 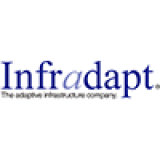 The knowledgeable technicians at Infradapt can help you come up with cloud deployment strategy, while also helping you avoid cost overruns typically associated with these assets. 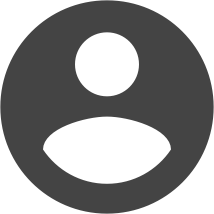 Call us today at 800.394.2301 to learn more.